St. Baruc is an important Celtic saint of Wales. He was a student of the famous St. Cadoc and there has been a place of worship dedicated to Baruc since his burial there around the year 700AD. The name Barry is believed to be a corruption of Baruc and during the middle ages a pilgrimage to Baruc’s burial place was considered to be very important. In fact 4 visits to Baruc were equal to 1 visit to Rome on the pilgrimage “league tables”. 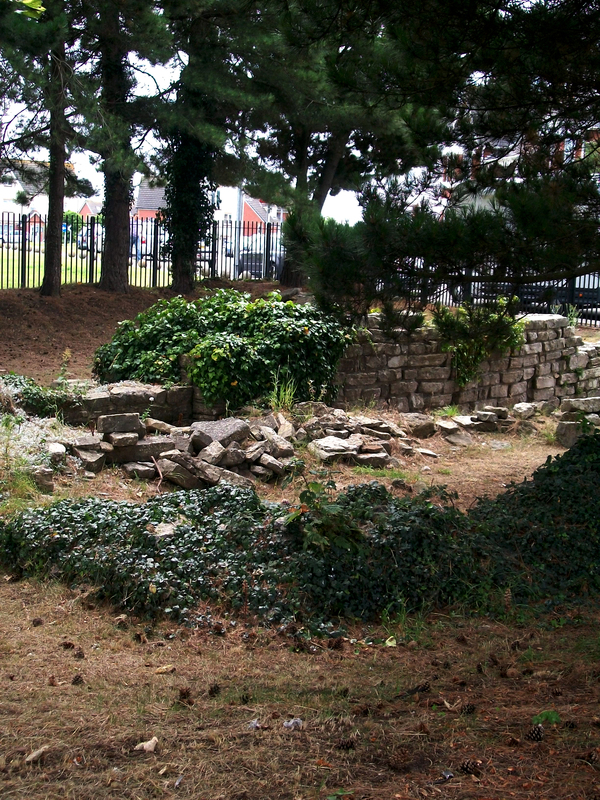 Thus Barry Island became a very sacred Christian site. 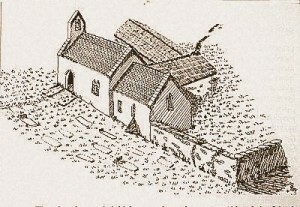 The current Church of St. Baruc on Barry Island is a newer building although the ruins of the ancient chapel and priest’s house are still used for a Celtic service on the feast of St. Baruc on 27th September each year. 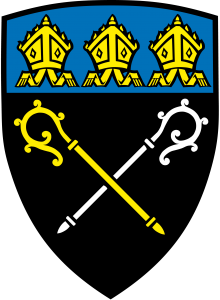 The Church has a small but devoted congregation who are proud to worship at the only Church in the world dedicated to St. Baruc. 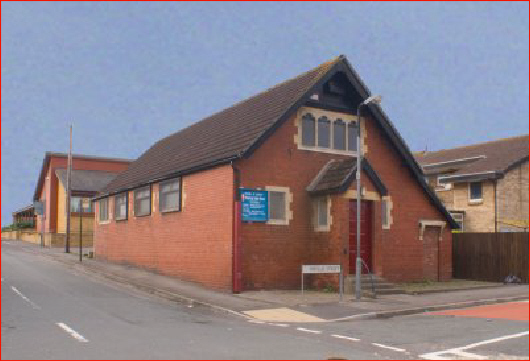 The main Sunday service is at 11am and follows a traditional Anglican format. If you are looking for a place of worship on Barry Island or are a visitor to the area you may be assured of a very warm welcome at St. Baruc’s. 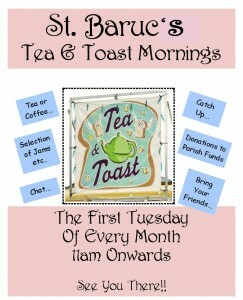 Tea and toast and a chat and meet new friends. Everybody welcome.